The Mac M12980 Series has a larger diameter than the M12500 series motor. 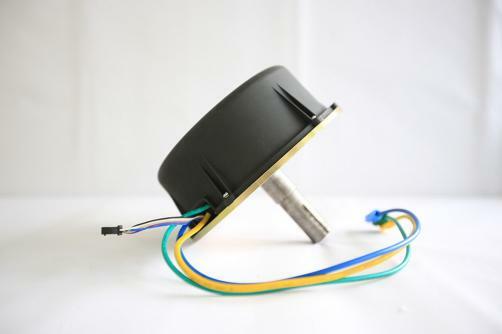 It offers higher power output than the M12500 series and is typically configured with a rated output power of typically between 1000W and 2000W, rated speed of 2000rpm to 3500rpm and supply voltage of 24V to 48V. High Power Density (up to ~2000W with weight of ~4.0-5.0kg, depending upon casing used). 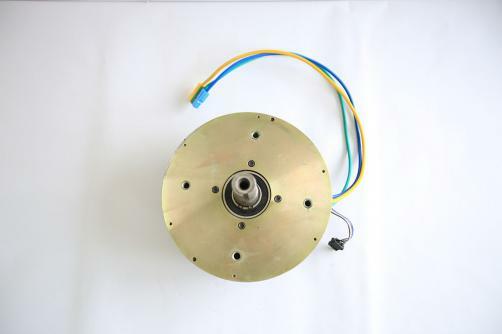 Rated speed configurable for 2000-3500rpm at supply voltage of 24-48V. Custom output shaft available. Custom motor structure available with sufficient quantity.